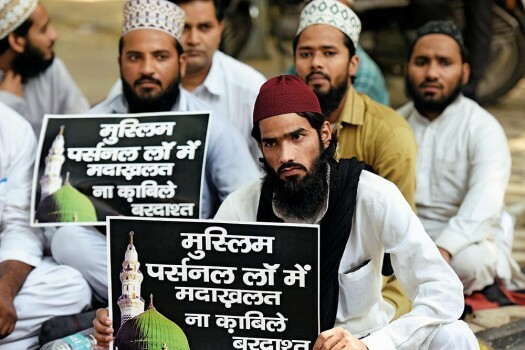 Members of Sunni Muslim groups protest together against Law Commissions consultation over triple talaq and the Uniform Civil Code at Jantar Mantar on October 17, 2016 in New Delhi. 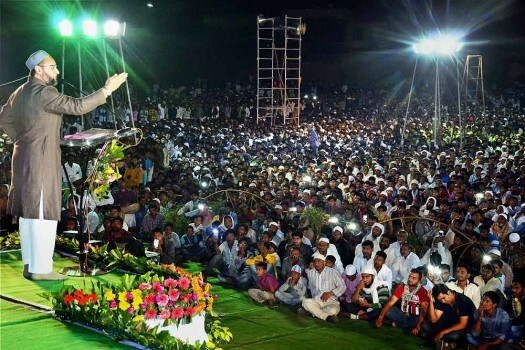 AIMIM supremo and Member of Parliament Asaduddin Owaisi addresses a public meeting on Uniform Civil Code at Nanded, in Maharashtra. 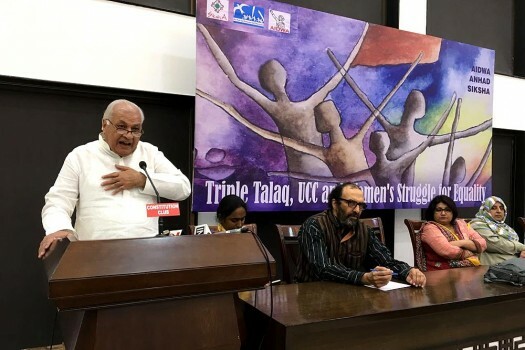 Discussion on Triple Talaq, Uniform Civil Code & Women's Struggle for Equality attended by eminent personalities organised by Aidwa Anhad Siksha at Constitution Club, in New Delhi. 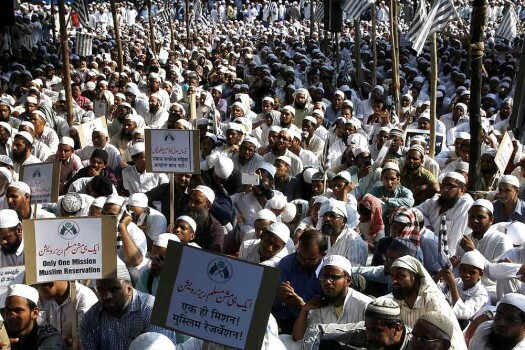 Members of Jamiat Ulama-i-Maharashtra listen to the speech of their leader during protest gathering against a uniform civil code law, in Mumbai. 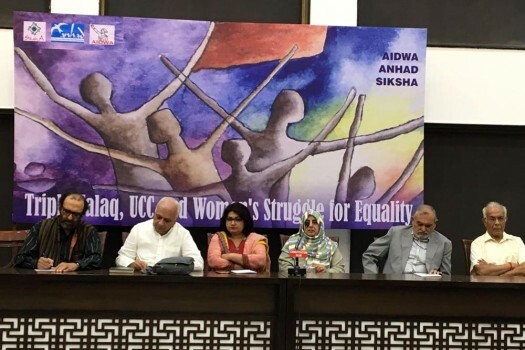 Ulamas of different Muslim organizations at a meeting to discuss 'Uniform Civil Code' issue, in Hyderabad. 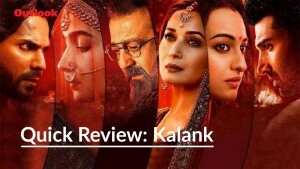 Flavia Agnes, on the need for uniformity of rights across religion and reforms within, rather than the much debated and politicised Uniform Civil Code. Where Is The Promised National Education Policy?